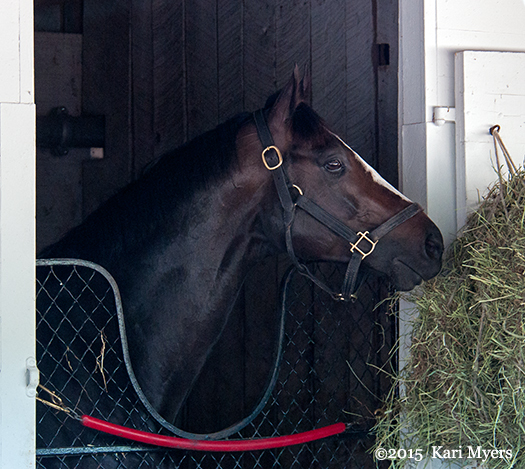 May 1, 2015: Honor Code at Churchill Downs. Honor Code is pre-entered for the Breeders’ Cup Classic on Halloween. Good luck, big guy!